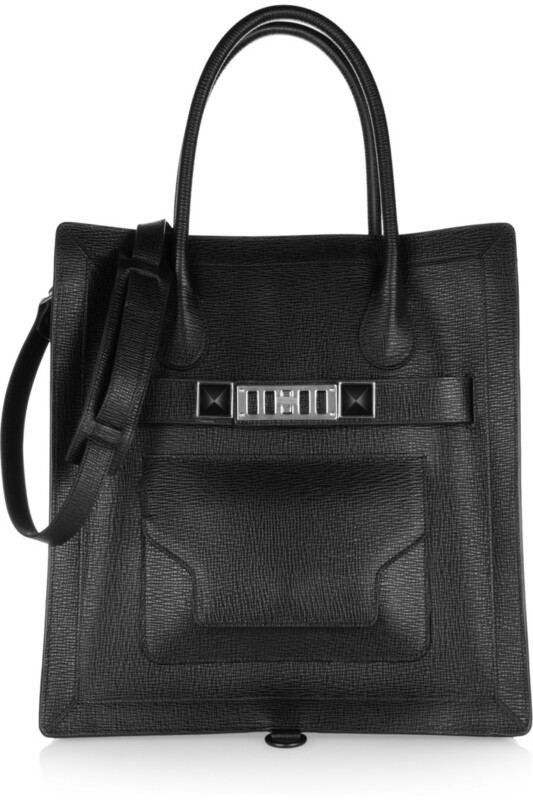 When I was (much) younger and didn't think about money so much (read: wasn't so cheap) I always wanted a designer handbag. 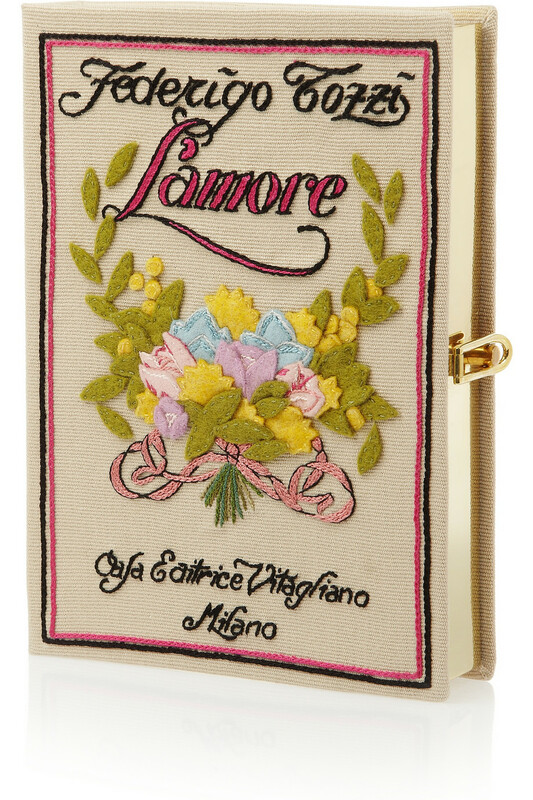 Maybe it's because my older sister started reading Elle when she was a teenager and I was fascinated by fashion, supermodels (Cindy & Christy ruled!) 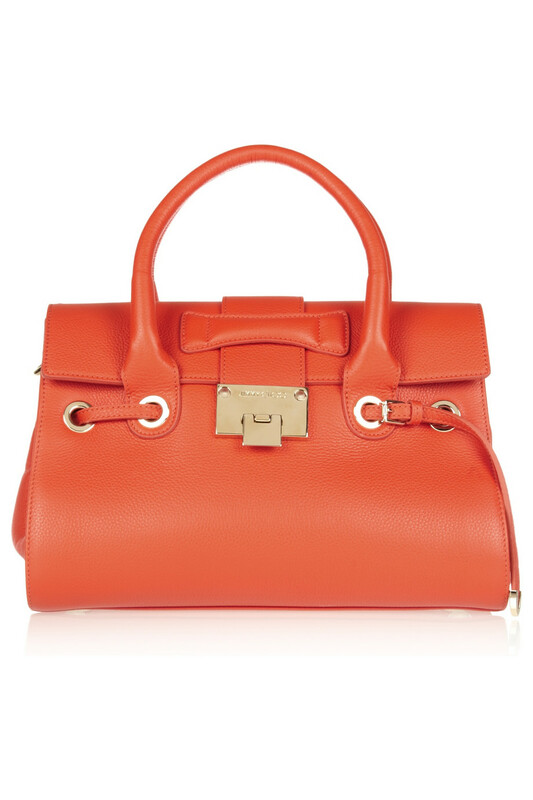 and well, handbags. 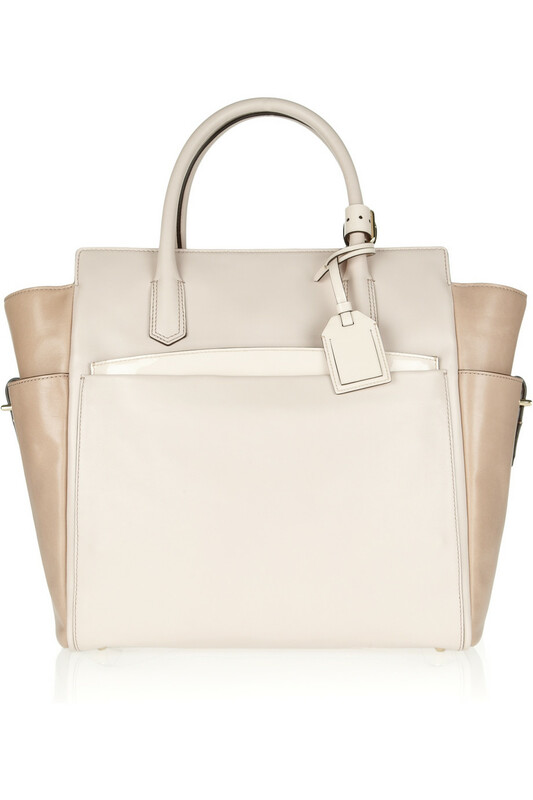 I started thinking about my favourite designer handbags and found lots on www.net-a-porter.com (where else?). 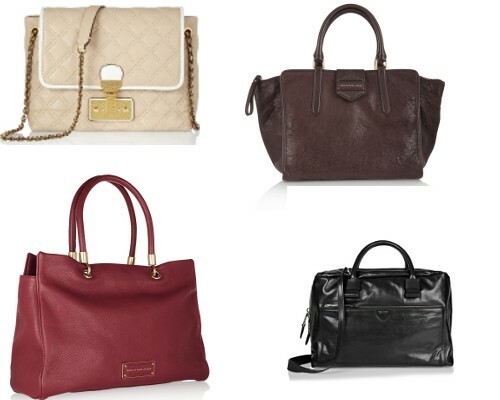 Here are some of the handbags I would buy if I had lots of money and, well, weren't such a cheapskate. 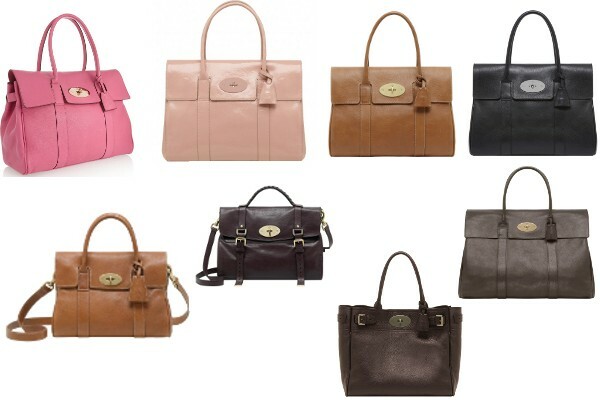 My favourite Mulberry bags. 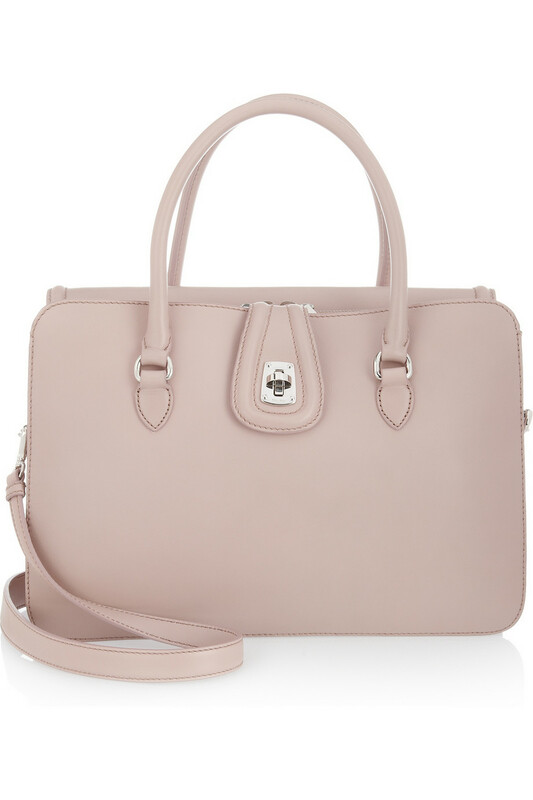 My daughter wants the pink one on the left. 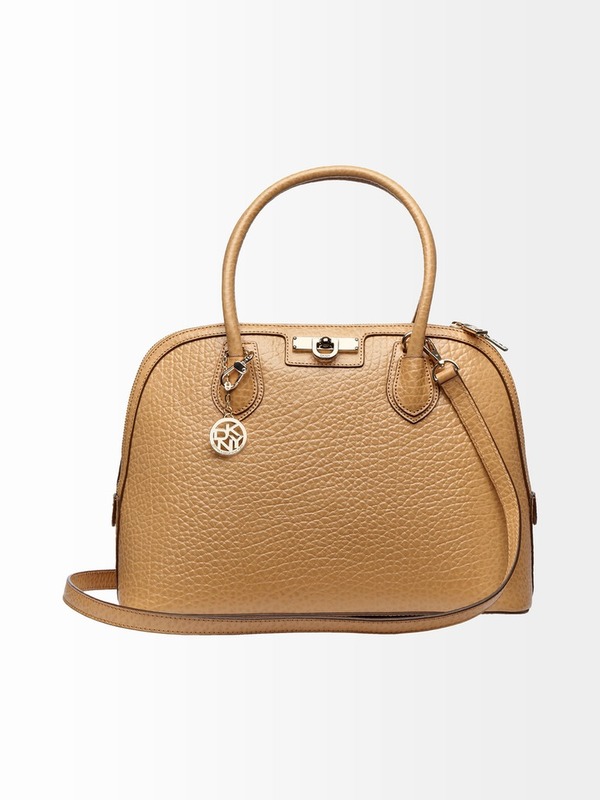 Marc by Marc Jacobs and Marc Jacobs bags. 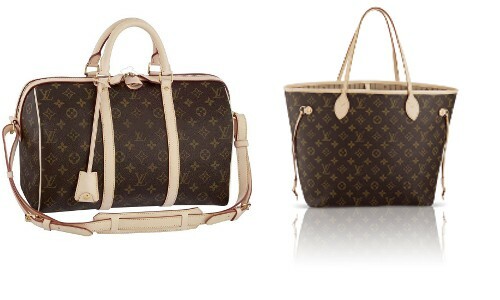 The ever popular yet much mispronounced, much copied and slightly cheapened by all the tacky celebrities: Louis Vuitton. 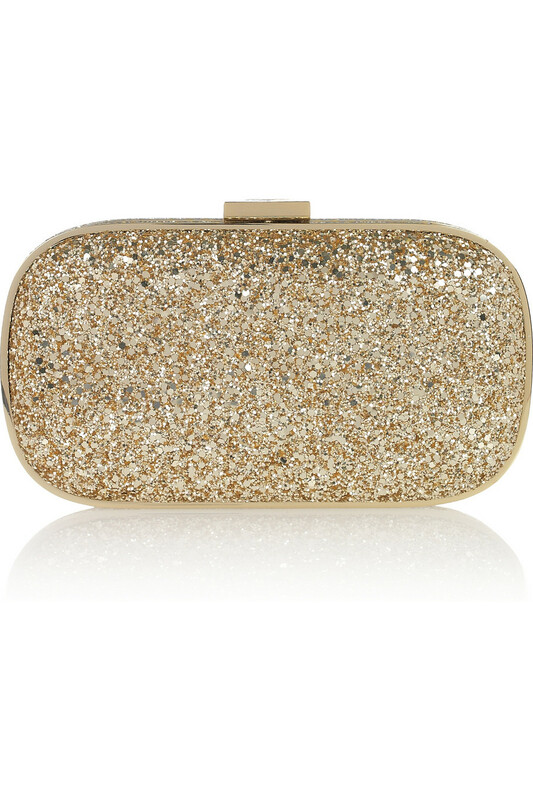 Gorgeous box clutch by Anya Hindmarch. 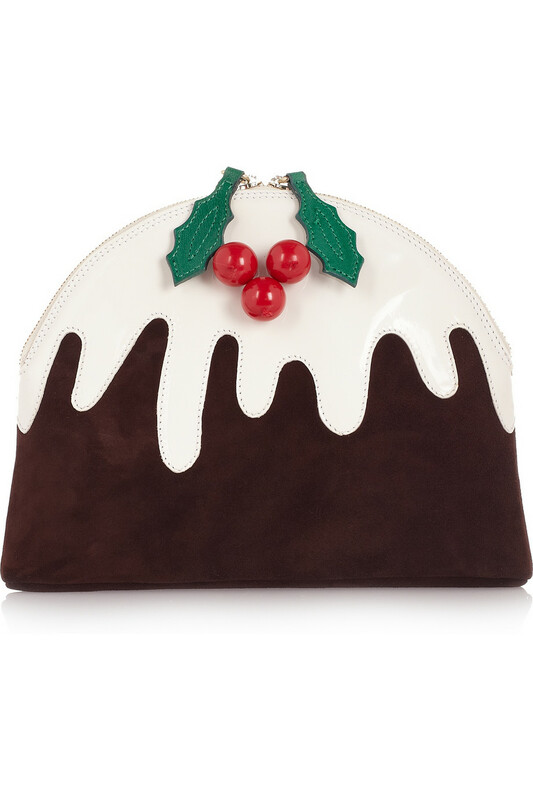 Charlotte Olympia Christmas Pudding clutch.